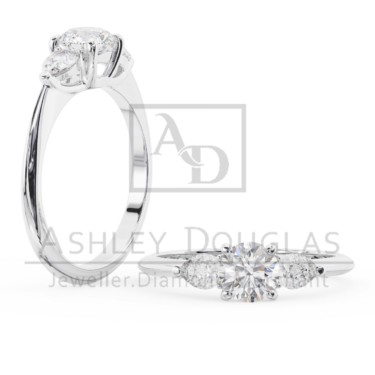 18ct white gold ring set with a 1.06ct F SI1 round brilliant cut diamond in a 6 claw setting. 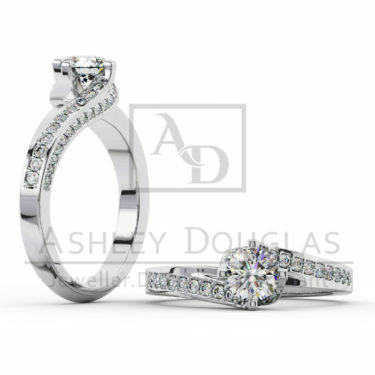 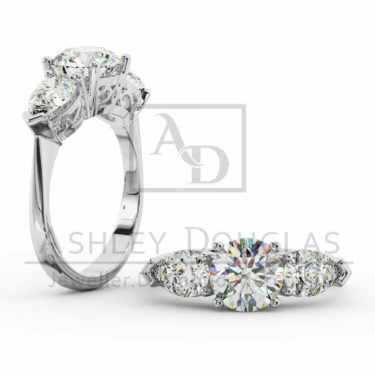 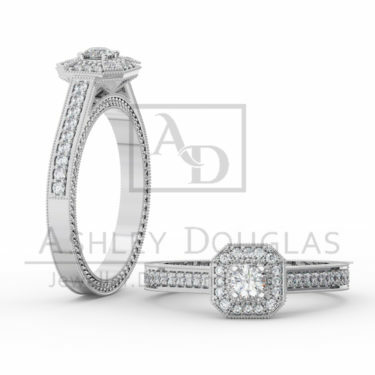 18ct white gold ring set with a 1.06ct F SI1 round brilliant cut diamond in a 6 claw setting and 10= .46cts FSI channel set round brilliant cut diamonds. 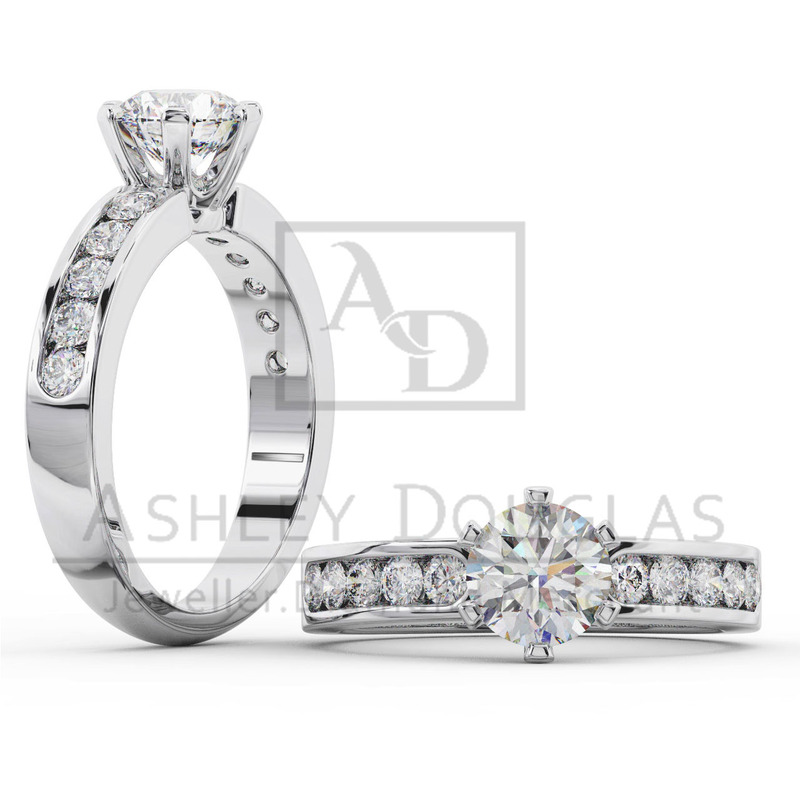 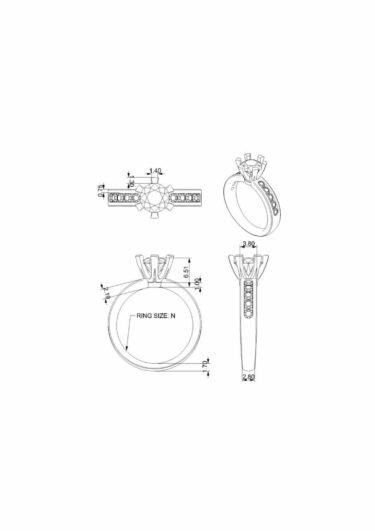 Has a matching wedding band A367.